Q. How do you keep playing the same songs together for this many years still fresh? A. They’re new for us each and every night. When we take the stage, it’s like a “first time” all over again. The spark between us reignites and gins up a wave of internal excitement. It’s a party up on deck, and that brings us to look forward to the next shindig. Q. What do you focus on in your music and your performance now versus early in your career? How has that changed and/or stayed the same? A. Survival was the focus early on. Are we going to get to the gig on time? Is the truck going to break down? Will the sound system be up to the task? These days, the band’s focus is about nuance — the spaces between phrases, the exchange between the three of us. We’re getting downright sophisticated about this after all these decades and bashing it out. Q. Is there anything — about the music, the fans, the industry — that still surprises you? A. Of course. Over time we can truthfully say, “we’ve seen it all.” Yet, then again, up jumps something unexpected around the corner. We met a crew of Harley-riding cats in the wilds of Macedonia, on the outskirts of Skopje, a few years ago. They asked us to follow them, which seemed like an offer we couldn’t very well refuse, so off we go. We were led to the official residence of Prime Minister Nikola Gruevski, who was glad to see us. Quite unplanned and quite the surprise. Q. What is the live experience like for the fans? Is it still a different show every time they see you? A. Hard to say — we’ve yet to see a ZZ Top show. The aim is to “be the best ZZ Top we can be.” The enthusiasm of those we get to play to — all generations — seems to indicate we’ve succeeded on many levels. As we say, it’s a party where everybody’s invited. Q. What inspires you as a musician and a performer? A. Other like-minded players remain a constant inspiration — when you think about Jimi Hendrix, Jimmy Reed, Muddy Waters and so many of the greats, [we are] in awe of what they did. Their respective creations conjure up the best. And, of course, the awaiting audience demands satisfaction. It’s a huge incentive. Q. 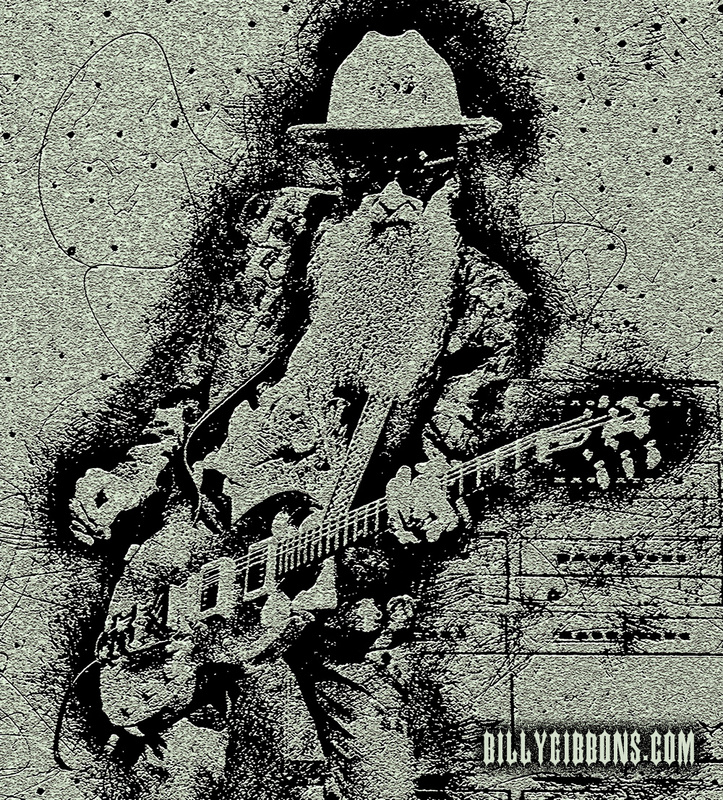 When you were starting out, did you imagine ZZ Top could become what it is today in the blues/rock ‘n’ roll landscape? A. Well, there’s no way we could have anticipated what’s unfolded over these four-plus decades but, back in those early days, the definition of “the future” was checking out the next stop for Mexican cuisine. Hot sauce! I’m sorry to have missed your show recently in Corpus Christi. You may not remember me, we were in Fiuggi, Italy long ago, 1973 I think. We were on what I long since decided was a mis-adventure and strange detour in life. I recall as we parted ways at JFK you asked me to see to it that your girlfriend at the time, Sue, made it on her next flight. Her grandmother had just passed away and she was rather distraught. I can say I did my duty. I’ll have to keep checking your tour schedule and try to make the next show in the South Texas neighborhood.